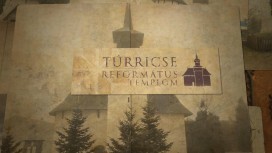 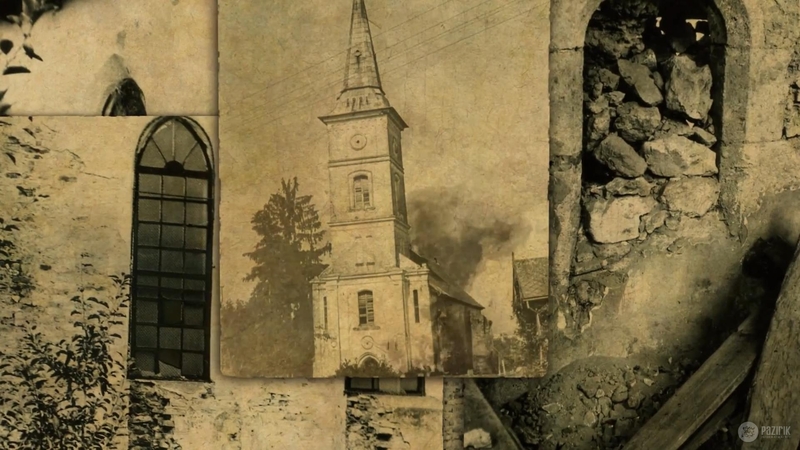 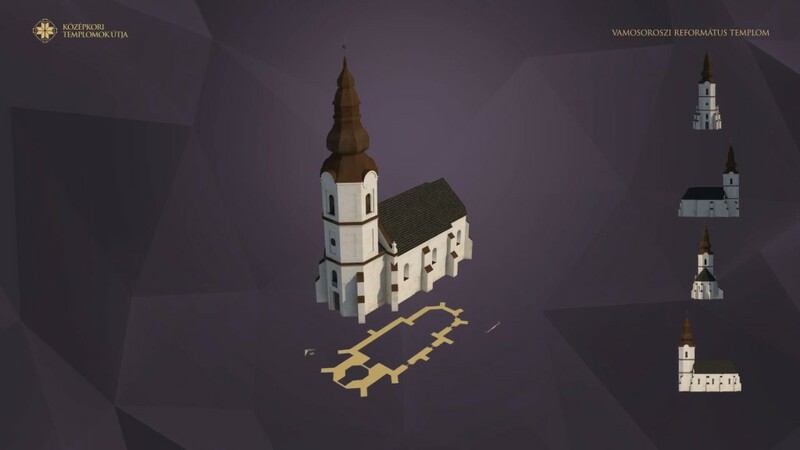 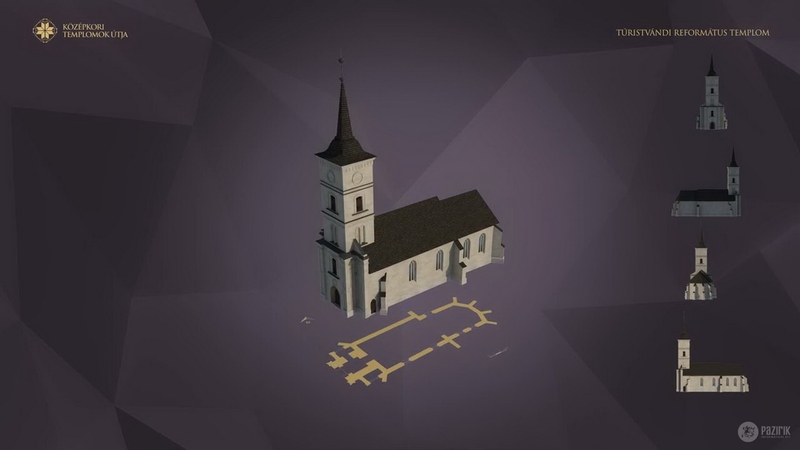 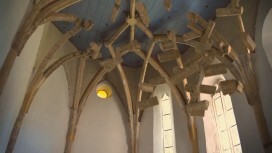 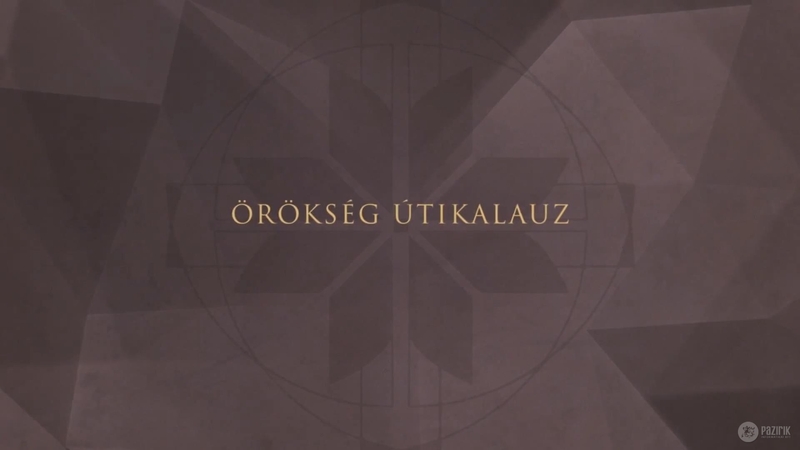 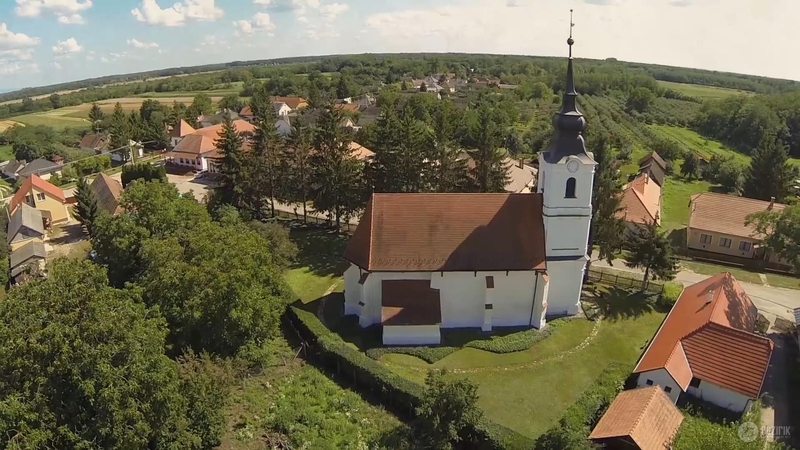 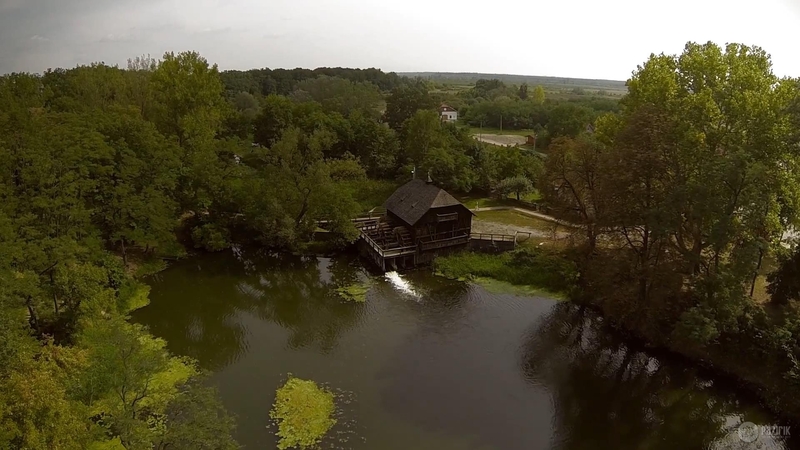 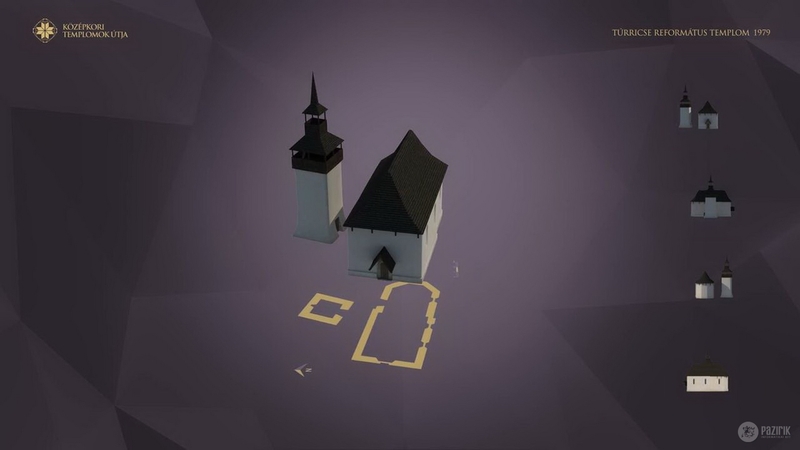 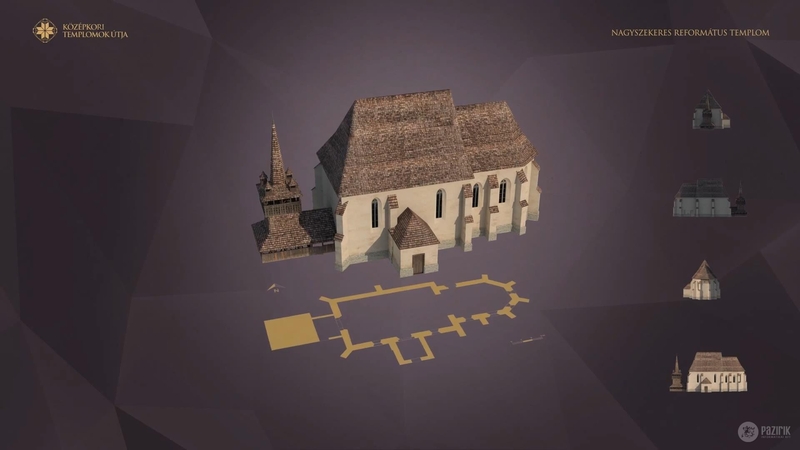 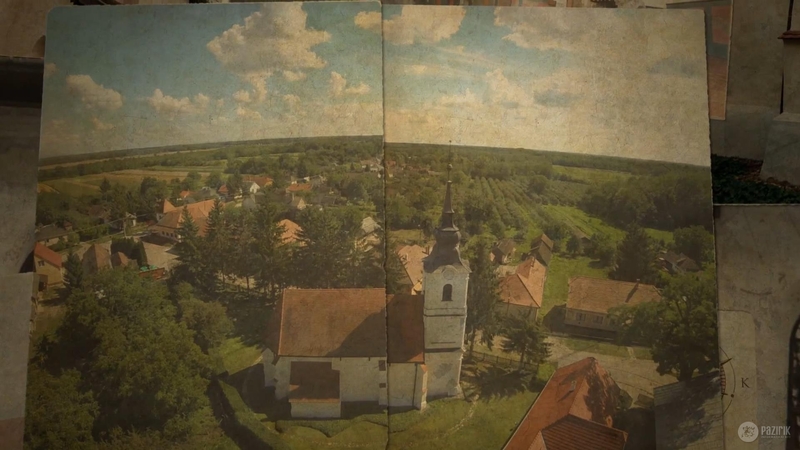 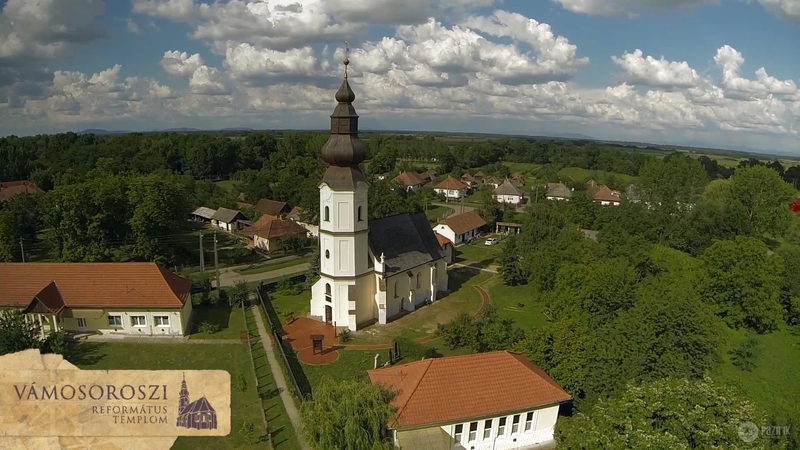 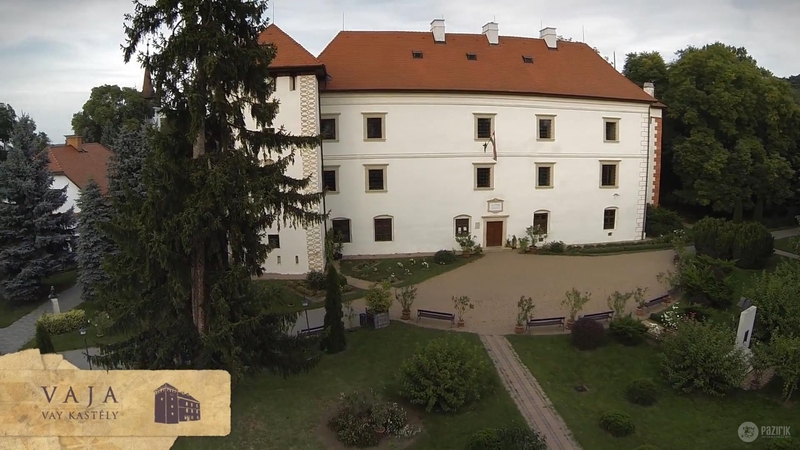 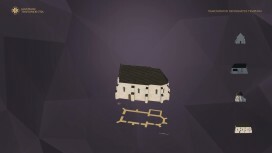 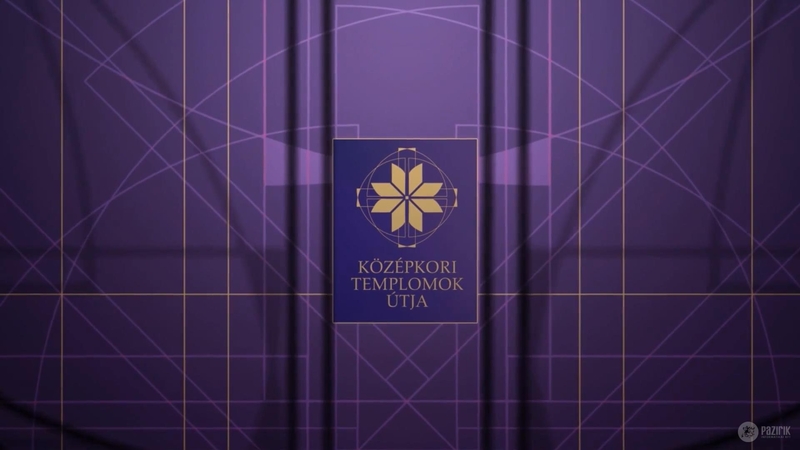 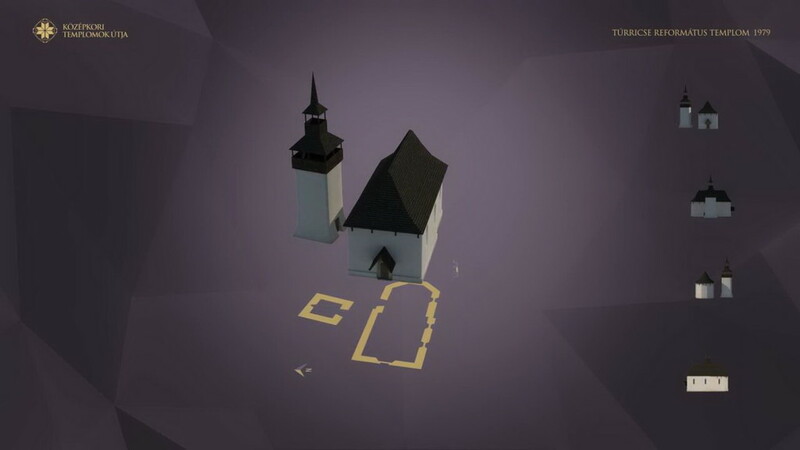 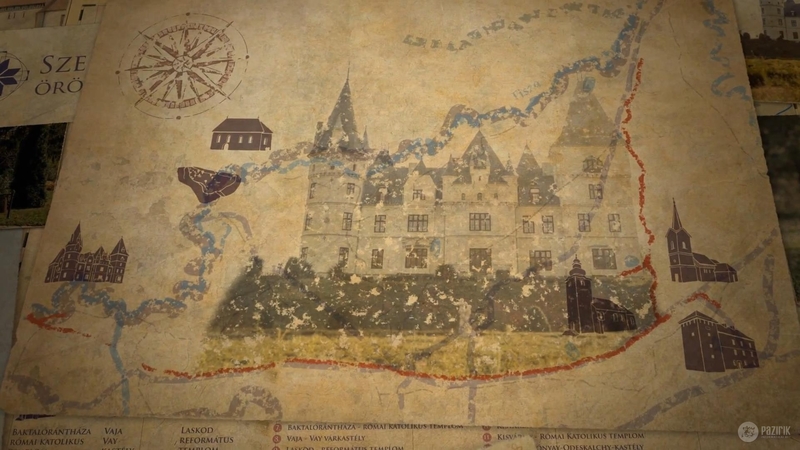 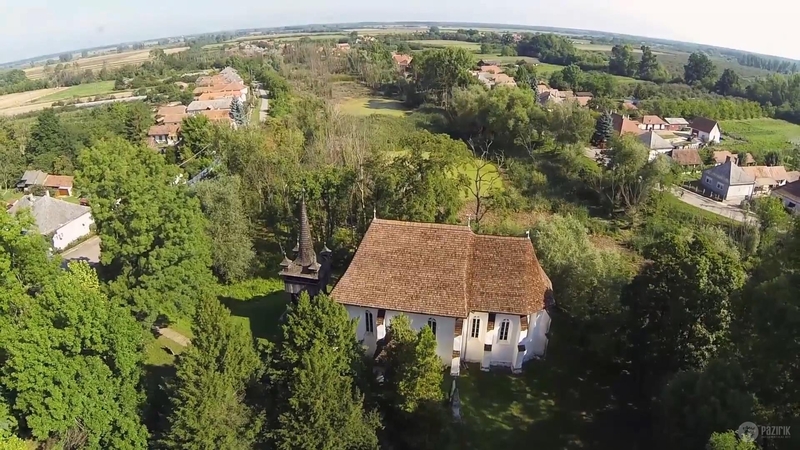 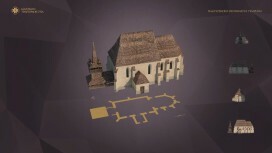 On the route of medieval churches - thematic short movies - Pazirik Informatikai Kft. | Pazirik Informatikai Kft. 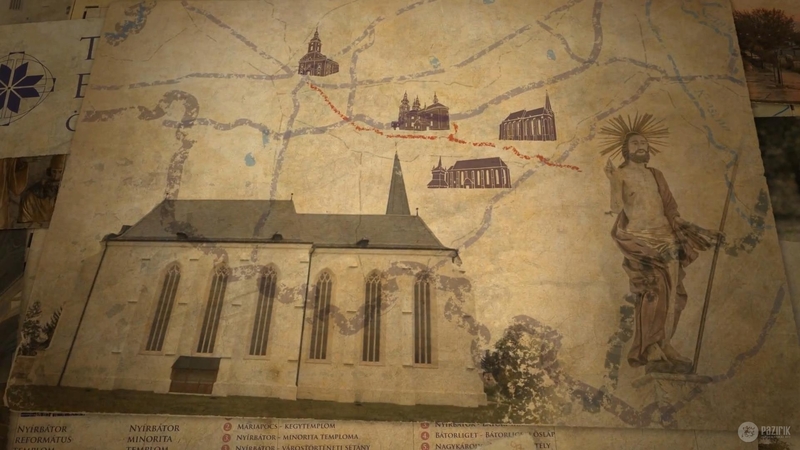 The thematic route, which aims to introduce the religious and cultural heritage unequalled in the Carpathian basin, to the audience at a deeper level, was born with the title “The route of medieval churches”. 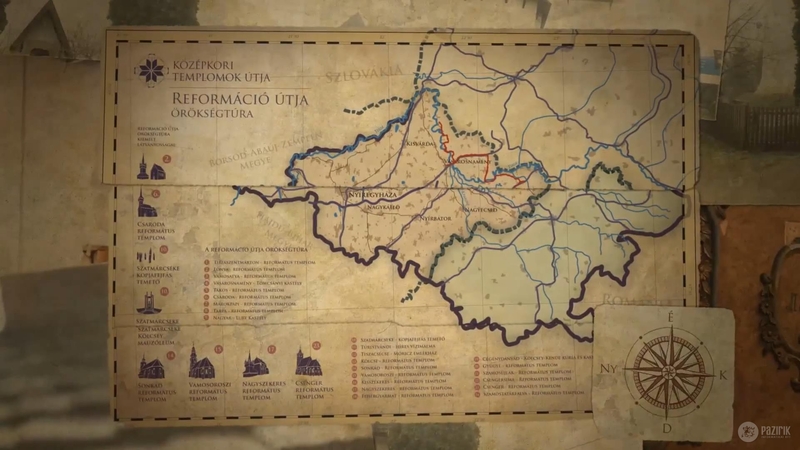 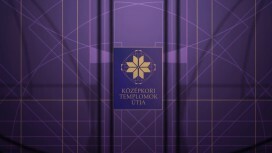 This thematic route is meant to present the religious and cultural heritage of the northern part of the Partium, northeastern Hungary, and Kárpátalja – once forming a historical unity. 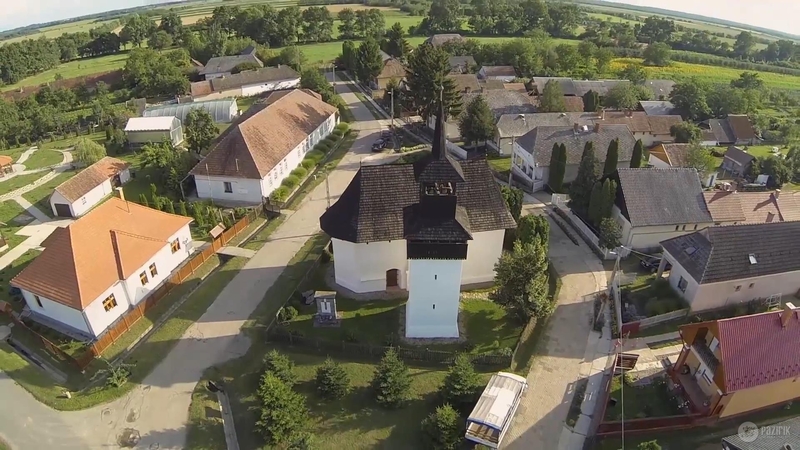 The route crosses Szabolcs-Szatmár-Bereg county in Hungary, Județul Satu Mare in Romania, and Zakarpatszka oblaszty in Ukraine region-wise, which regions are encompassed by mutual historical roots. Along the project our task was to create thematic short films introducing each location. 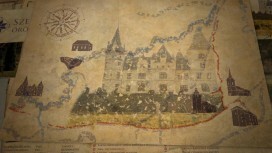 Theoretical reconstructions were created for certain sites for the films.